All Hallows’ Eve is fast approaching…we’ve put together a little selection of the mystical and magical tools of the dark arts required to transform your alter ego into a true creature of darkness. Discover some of our favourite shades and pieces below, perfect for creating your other-worldly Halloween look. 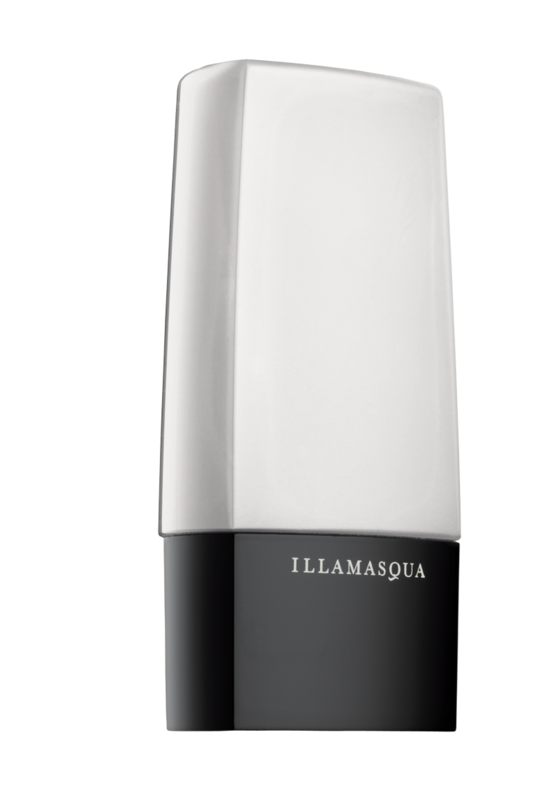 A new addition to the Illamasqua range, this dark green shimmer lipgloss creates the ultimate Halloween lip. Its long-lasting formula ensures your look will remain in place until the dawn rises once again. 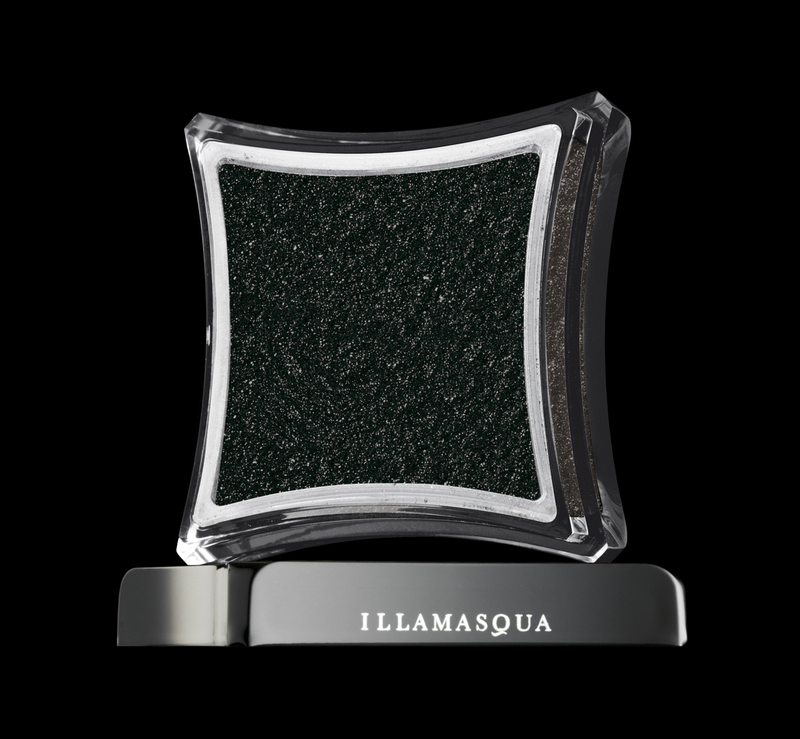 The blackened core of this dazzling Pure Pigment evokes the shimmer of starlight across the darkest of nights. 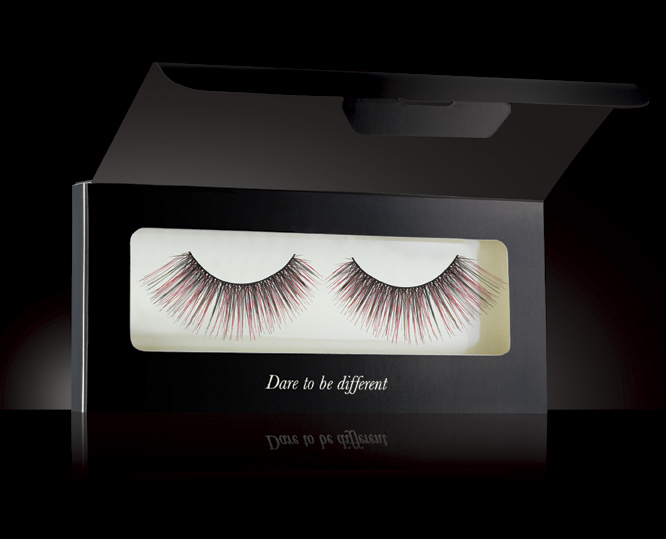 The luxourious Weimar lashes, black shot through with flashes of auburn, were created in collaboration with Amelia Tan, founder of the alternative fashion brand A is for Arsenic. Pure ghostly white, Rich Liquid Foundation in RF 100 provides full coverage and can be used to completely transform your skin tone for a ghoulish look. 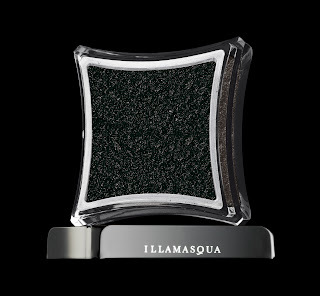 Shade 100 is available across the full Illamasqua Foundation range so you can find your perfect formula. The deepest blue violet, team Lipstick in Kontrol with a deathly eye design for a look that bewitches and beguiles. To celebrate the launch of Illamasqua’s first fragrance, Freak, we are hosting a Halloween Masked Ball on 29th October 2011 in the dark arches under the Strand. 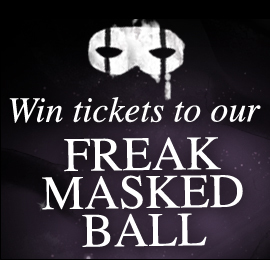 Click here for your chance to win two exclusive tickets. Create an unexpected claw with the deathly delicious green gloss finish of Nail Varnish in Rampage, and prepare to leave your mark. Available in a spectrum of shades, apply Powder Eye Shadow to eyes and cheeks, combine with Liquid Metal or Pure Pigment, or mix with Sealing Gel to create a colour-intense paste. The creature of the night knows no rules. 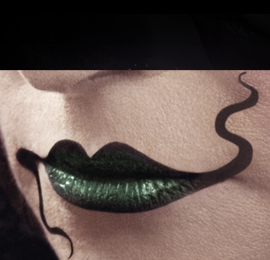 Repulse and revolt with the deepest black lipgloss. 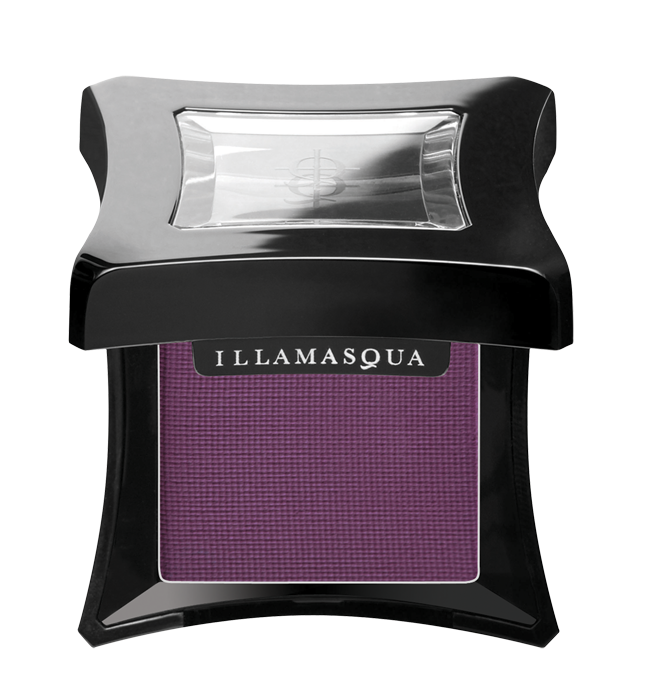 Mix with a dusting of Pure Pigment in the shade of your choice for an iridescent statement lip.